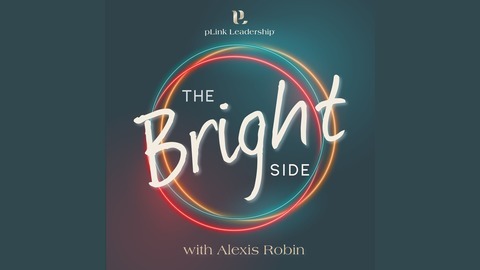 Alexis Robin is an Executive Coach and radio host of The Bright Side. This weekly LIfe and Business Coaching Show hits on topics regarding, work life, leadership, communication, relationships and real life. Shows are around 10 minutes and broadcasted from Lake Tahoe, California on 96.1FM KTHO Radio. 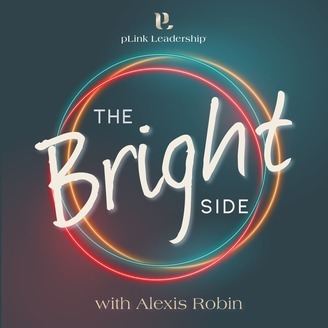 Alexis is the Co-Founder of pLink Leadership the sponsor of this podcast and a firm dedicated to positive leaders, positive change and a better world. Listening to these podcasts may help you get out of your own way. Staying On Track In The New Year!